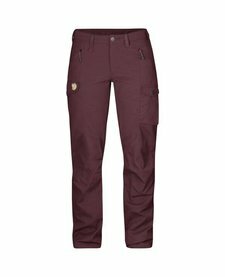 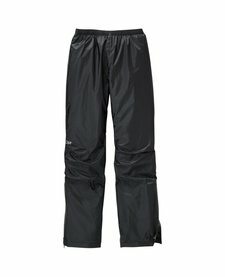 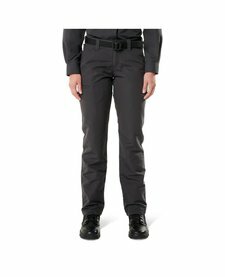 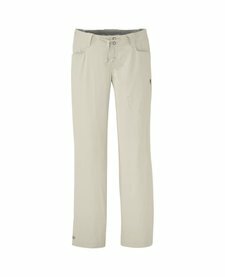 The ideal everything soft shell pants: lightweight, rugged, wind resistant and highly breathable with ample stretch and full coverage for smooth movement when scrambling and climbing. 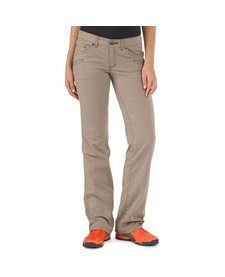 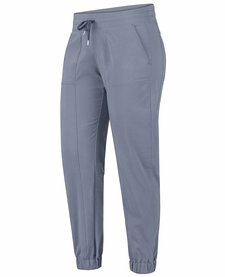 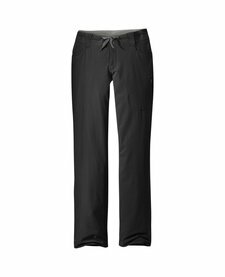 Casual comfort for spur-of-the-moment hikes—the lightweight Women's Avision Jogger Pant delivers. 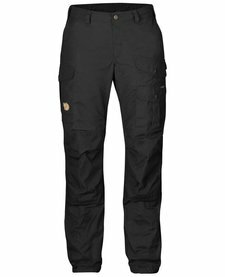 Unique AirExchange fabric construction and technology provides advanced air permeability and enhanced drying time, so you stay cool and comfortable.